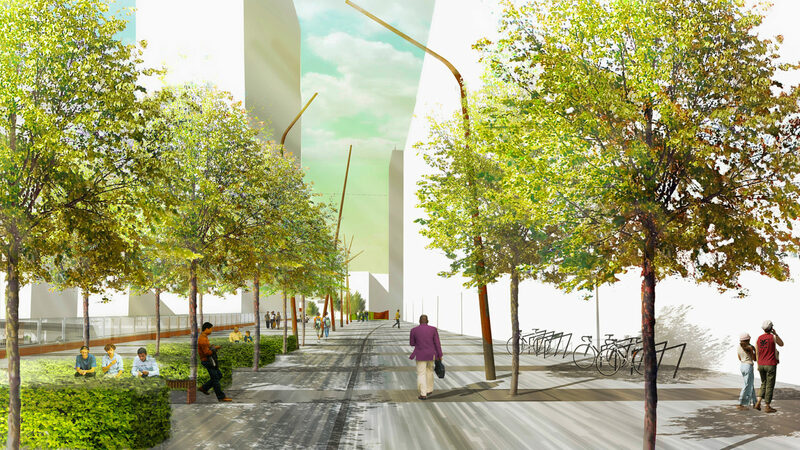 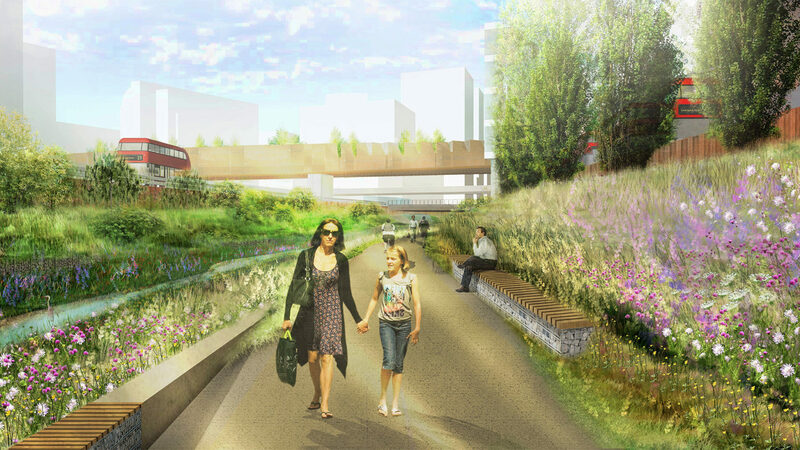 Major regeneration scheme for a new town centre in North London, which includes 7,500 homes, 27,000 jobs, three re-built schools, new parks and community facilities, a new train station and major transport improvements. 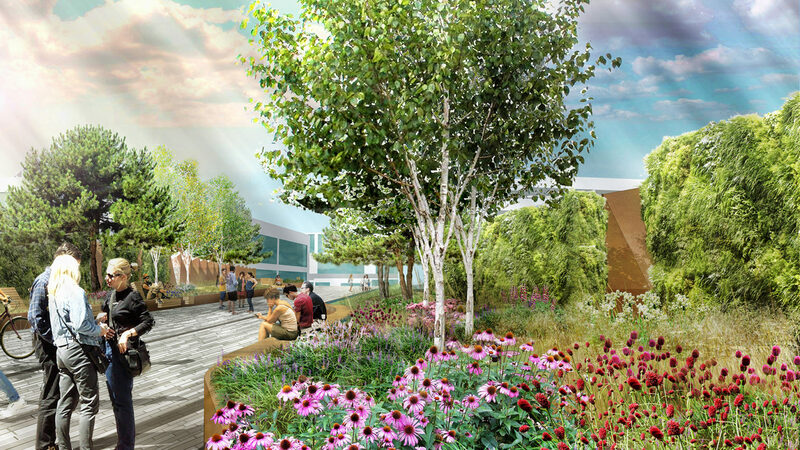 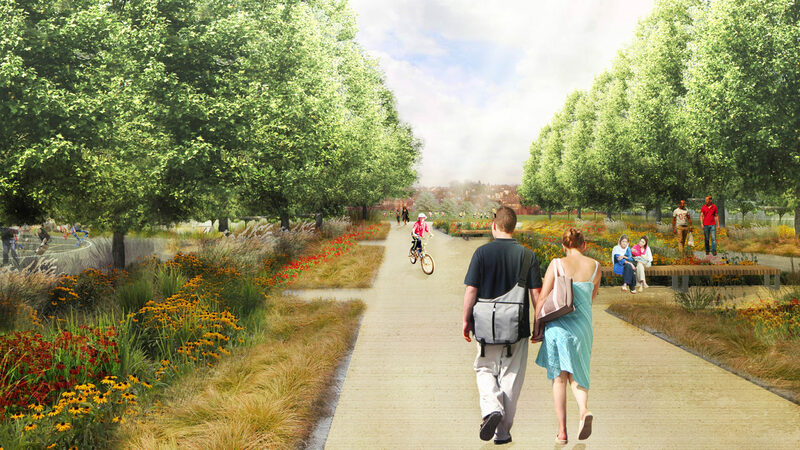 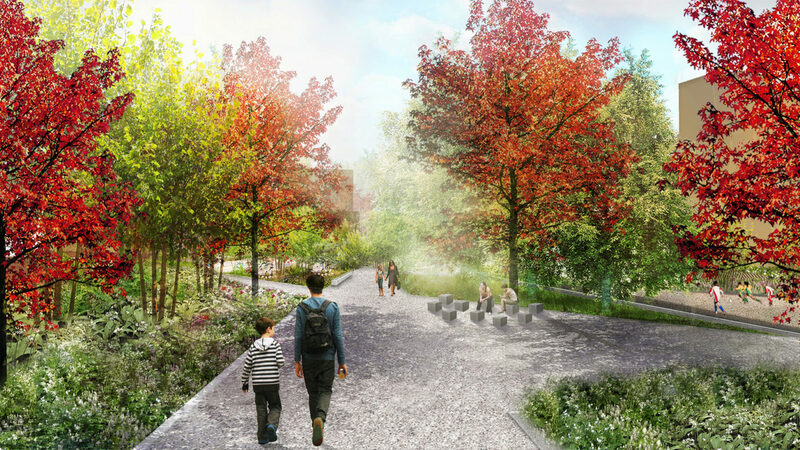 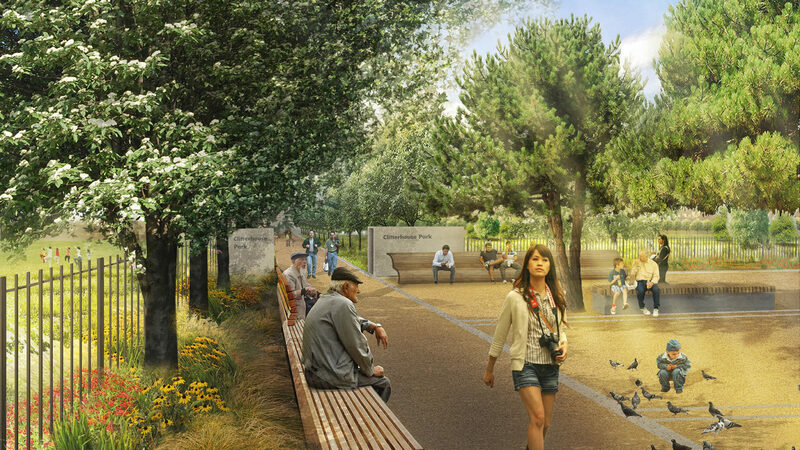 We worked on developing the key strategies for the site – a carefully crafted framework of squares, streets and parks – helping to create a stimulating environment, where open spaces and natural habitats form an essential component of the place making exercise. 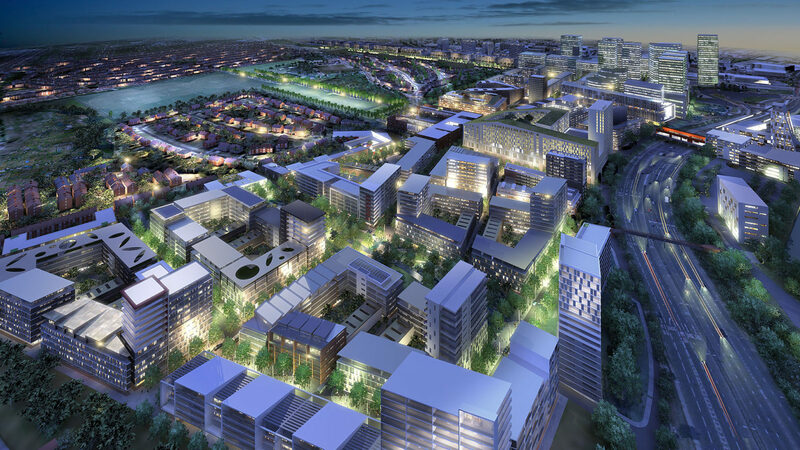 Since gaining Planning Permission in 2014, we have been working on the first phase of the delivery of the regeneration scheme.